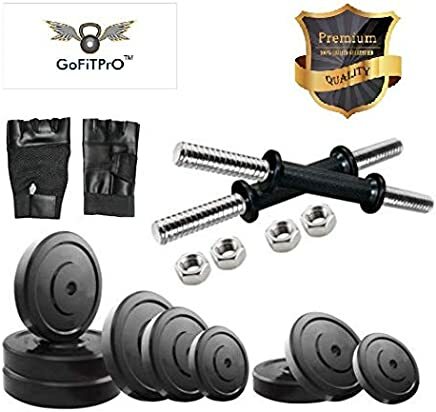 GoFiTPrO Store is a Top Rated seller trusted by hundreds of Amazon.in customers in India. They have been selling on the Amazon.in marketplace since 2018. 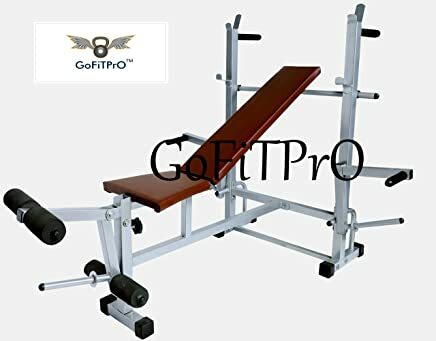 They sell in Sports, Fitness & Outdoors department from GoFiTPrO brand. 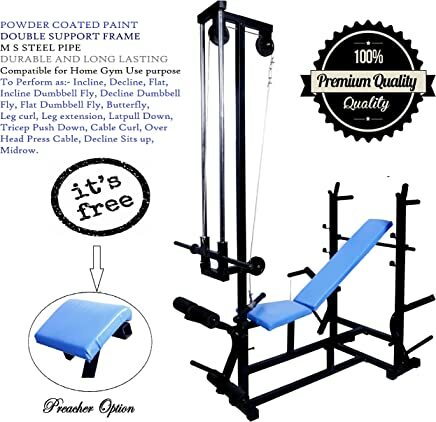 They have few thousand products in stock fulfilled from their own warehouse. 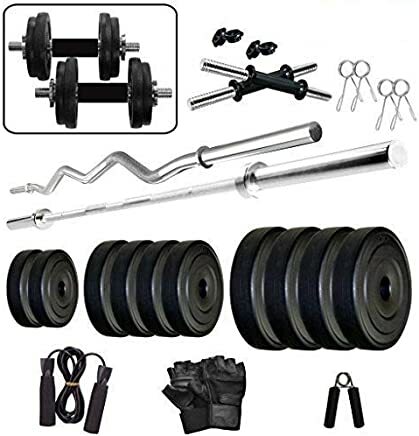 They are a Top 500 Amazon.in seller, ranked 194th overall. However a month ago they were ranked 93rd. 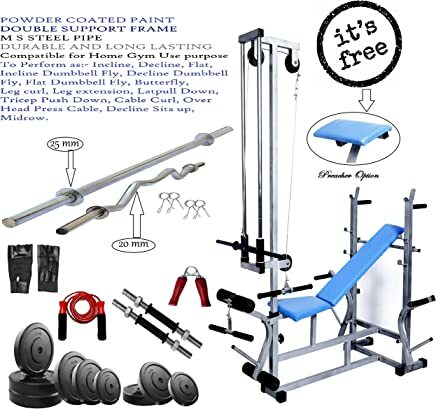 GoFiTPrO Store business name, phone number, address and email might be available by contacting GoFiTPrO Store. For customer service, returns, refunds and other issues contact Amazon.in. 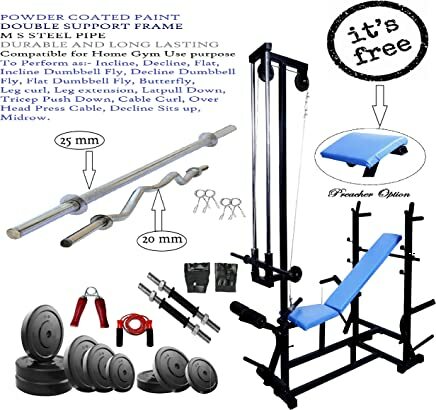 Previously known as FITNESS & SPORTS HUB INDIA, Purvi Sports (GoFiTPrO Store), and have since changed the seller name. Sellers like Hindustan iStore, Casefactory, family collection and The Saral Shop are similar. 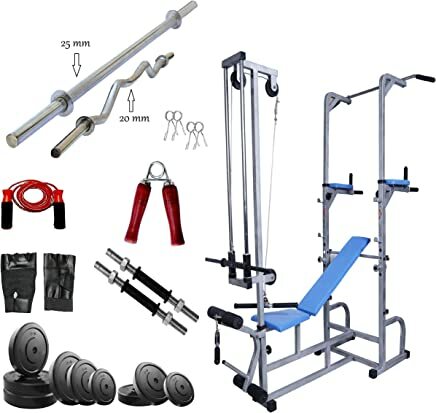 Check out other Amazon.in marketplace sellers. 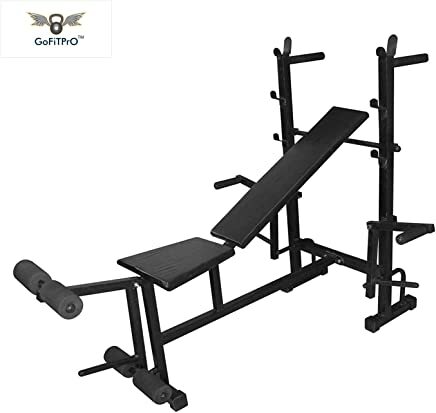 For most recent reviews checkout GoFiTPrO Store profile on Amazon.in.